Indian cinema is older than the country’s independent identity. In its 100 years (and running) of existence, the industry has treated its audience with some of the best works of art and motion picture. Some of these films were way ahead of their times, narrating stories that would impact the audience years later. 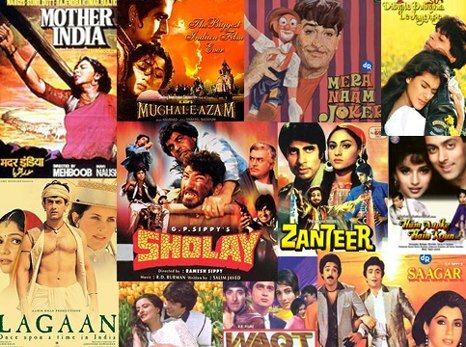 Such films have become a cult and their brilliance has touched people from all walks of life. Here are 5 of our favourite cult films which is a must watch for every Indian. 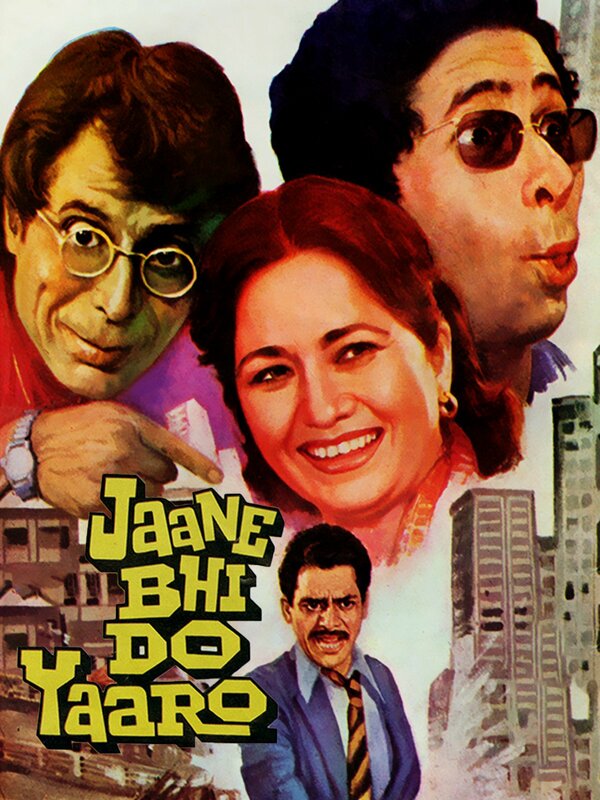 One of the longest Bollywood films ever made, this was Raj Kapoor’s crown jewel. 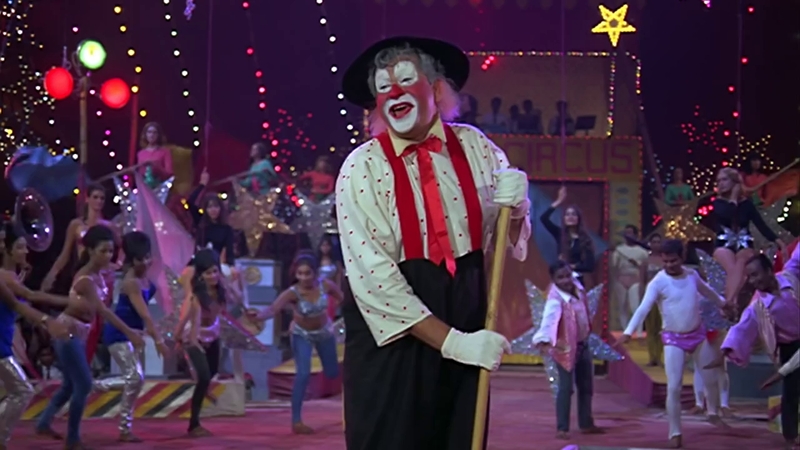 With the fine portrayal of the most subtle emotions, the melancholic music, and characters that were way past the social norms of those days, Mera Naam Joker remains on top of the list of cult films. This is perhaps one of those Hindi films that needs no description. From the story to storytelling, acting, and music, it was one complete, cohesive work of art. The characters of Jay, Veeru, Thakur, Basanti, and not to mention Gabbar remain immortal and their dialogues find themselves even amidst the millennial lingo. This film is one of those exclusive works that have been cited in film studies. One of the best social satires of its time, this comedy-drama holds relevance even in today’s society. An ensemble cast of stalwarts from the industry (who were newbies in those days), this film became a cult with its concept, dialogues, and the message that it passed on to the audience. 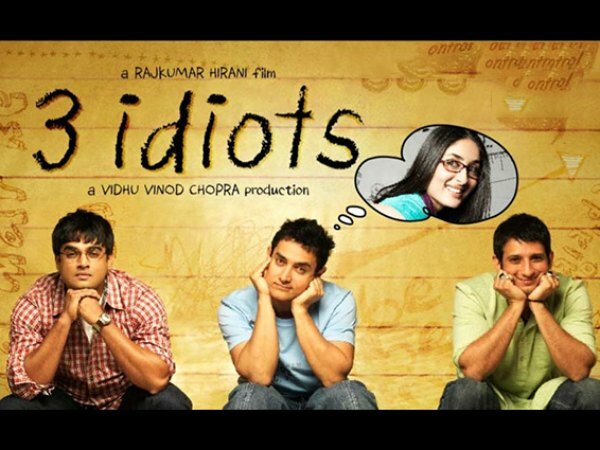 There has been no dearth of good humor in Bollywood but this comedy rollercoaster beat it all in its decade. The character sketches of Aamir and Salman Khan complemented by Paresh Rawal and Shakti Kapoor’s quirky personas were cherished by the audience then and even now. Every element in this film was adorable and the experience never gets old. This film was much more than a comedy-drama with a love story angle. This film had an underlying message for students and their struggles to strive for the best and the pressure that they endure from their parents, mentors, teachers, and the society in general. A modern classics, this remains a cult film in itself.